The Arkansas Small Business and Technology Development Center at Arkansas State University will host a Start Your Small Business Now seminar in Mountain Home Tuesday morning. The seminar will be held from 10:00 until noon at The Sheid at ASU-Mountain Home.Center Director Laura Miller will present a practical look at starting a business, including determining feasibility, developing a business plan, financing the venture and finalizing the start-up requirements. The program is free, but seating is limited and pre-registration is required. To register, visit asbtdc.ecenterdirect.com or call (870) 972-3517. Reasonable accommodations for persons with disabilities and individuals with limited English proficiency will be made where possible upon request. Contact Sydney Rebstock, A-State SBTDC, P.O. Box 2650, State University, AR 72467 or call (870) 972-3517. This seminar is co-sponsored by First Community Bank and the Mountain Home Area Chamber of Commerce. 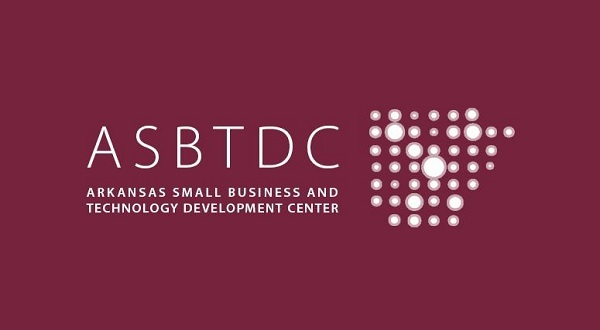 The Arkansas Small Business and Technology Development Center at ASU is a partnership of the U.S. Small Business Administration, the University of Arkansas at Little Rock College of Business and ASU's Neil Griffin College of Business. The ASBTDC assists start-ups, existing businesses and technology businesses. Core services include free consulting and market research plus low to no-cost training. Learn more at asbtdc.org.